Provide comfort for the family of Annie McWaters with a meaningful gesture of sympathy. 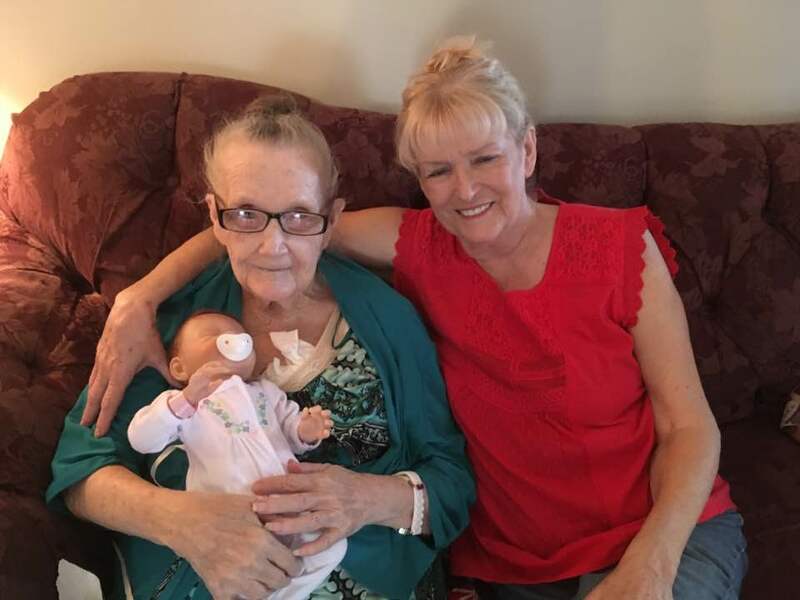 Annie Kathleen Senn McWaters "Ponk" of Huntsville, AL( formally of Brundidge, AL) passed away Tuesday, December 11, 2018 at Huntsville Hospital in Huntsville, AL. She was 77. Funeral services will be held at 2:00 p.m. Friday, December 14, 2018 at Skeen Funeral Home Chapel with Pastor Wilburn Kirkland officiating. Burial will follow in Mt. Olive Assembly of God Church Cemetery with Skeen Funeral Home of Troy directing. 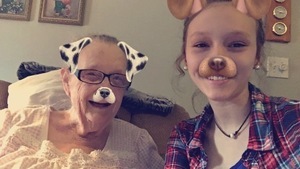 Visitation will be held from 5:00 p.m. until 7:00 p.m. Thursday, December 13, 2018 at Skeen Funeral Home. The family will also receive friends Friday at the funeral home one hour prior to the service. She was born November 8, 1941 in Pike County, AL to the late William David Senn and Mildred Kathleen Spicer Senn. In addition to her parents she was preceded in death by her brothers, William Senn and Jerrill Senn and a sister, Shirlene Donaldson. She is survived by her sons, Gregory McWaters (Julie), Brundidge, AL and Jeffery McWaters, Mamou, LA; grandchildren, Dylan McWaters (Christy), Destiny McWaters and Ethan McWaters all of Brundidge and Jeffery McWaters, Jr., Mamou, LA; great grandchild, Braxton McWaters, Brundidge; brothers, Ramon Senn, Montgomery, AL and Sherill Senn, Brundidge; sisters, Ann Pederson, Huntsville, Tiny Senn and Linda Garner both of Brundidge, and Lessierine Detwiler, Phenix City, AL and several nieces and nephews. 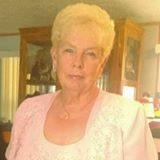 To send flowers in memory of Annie Kathleen "Ponk" McWaters (Senn), please visit our Heartfelt Sympathies Store. Visitation will be held from 5:00 p.m. until 7:00 p.m. Thursday, December 13, 2018 at Skeen Funeral Home. The family will also receive friends Friday at the funeral home one hour prior to the service. Funeral services will be held at 2:00 p.m. Friday, December 14, 2018 at Skeen Funeral Home Chapel with Pastor Wilburn Kirkland officiating. Burial will follow in Mt. Olive Assembly of God Church Cemetery with Skeen Funeral Home of Troy directing. Provide comfort for the family of Annie Kathleen "Ponk" McWaters (Senn) by sending flowers. KATHLEEN, ** U WERE THE BEST, ** U WERE ALWAYS HERE TO LISTEN, WHEN I NEEDED A EAR ** I SURE DO MISS OUR 8:00 O: CLOCK BIBLE READINGS. ** BUT MOST OF ALL, ** I MISS U. ** UR BABY SISTER. Ponk I miss you so much. It was so hard to leave you there and come back to Huntsville without you. So lonely in the house without you. Thank you for being My Sunshine. I love you. FROM THE YOUNGEST SISTER LINDA, TO THE OLDEST SISTER ANNIE KATHLEEN, I LOVE-N-MISS U, SO VERY MUCH,UR SINGING IN THE BIG CHOIR NOW, BUT ONE DAY, I WILL JOIN U, & O WHAT A DAY THAT WILL BE.